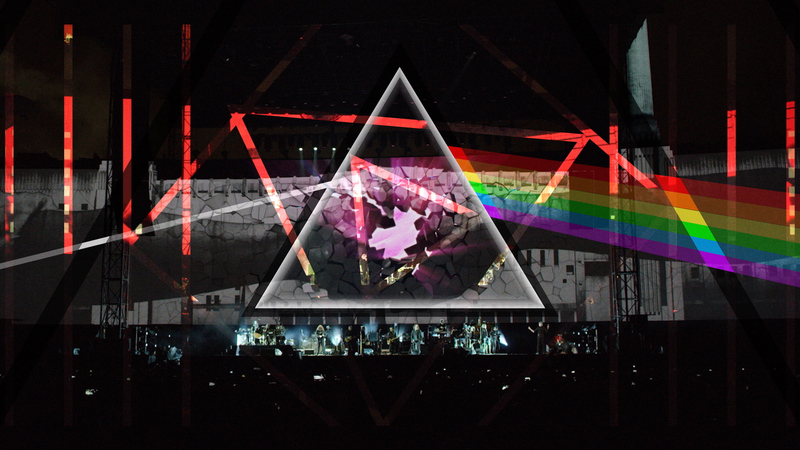 AEG enlisted The Ether to devise a branded marketing campaign — from regional to national — to announce the Roger Waters Us + Them North American Tour, featuring songs from the albums of Pink Floyd in incredible quad sound accompanied by powerful production visuals and pyrotechnics. 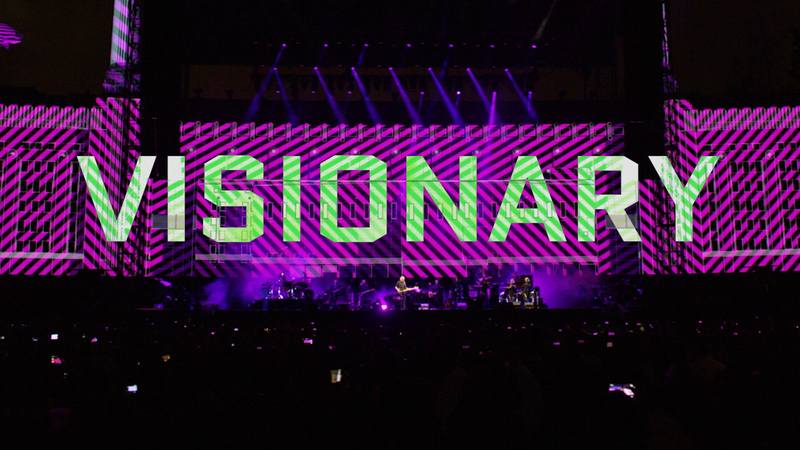 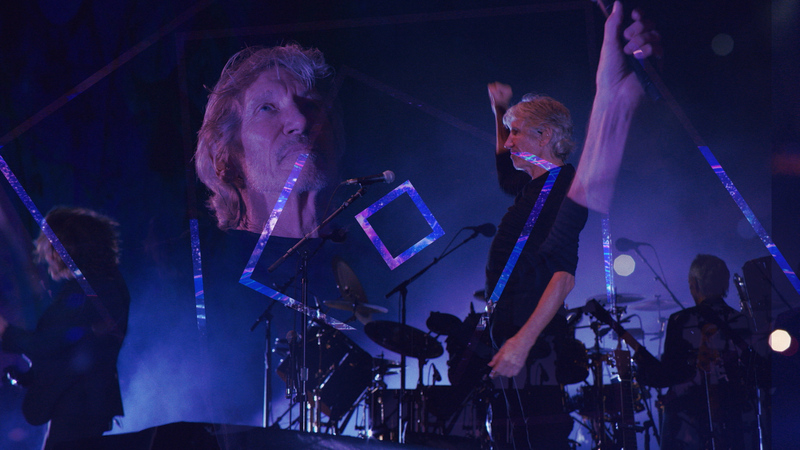 Blanketing a 360° campaign, our team conceptualized, wrote, and edited a series of theatrical trailers, TV spots, and social media content that captures the pedigree that is Pink Floyd and connect it with the immersive multimedia experience that is exclusive to a Roger Waters show. 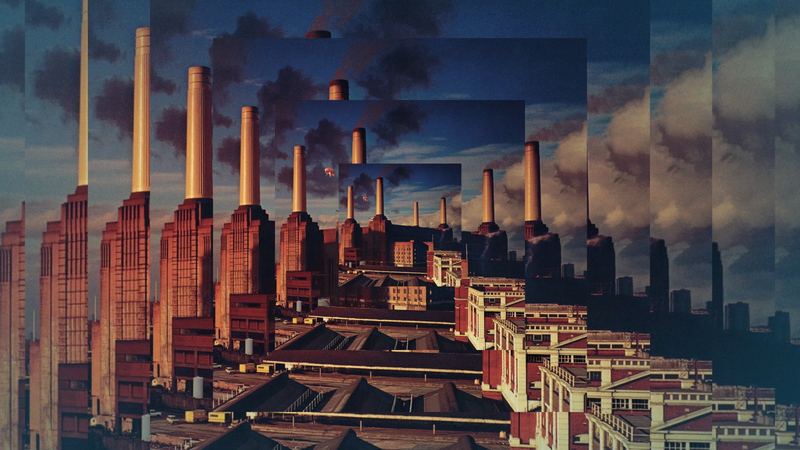 We open with iconic Pink Floyd album covers — The Wall, Animals, Wish You Were Here, and Dark Side of the Moon — moving in concentric graphic patterns to their respective tracks while type-as-image highlights familiar lyrics. 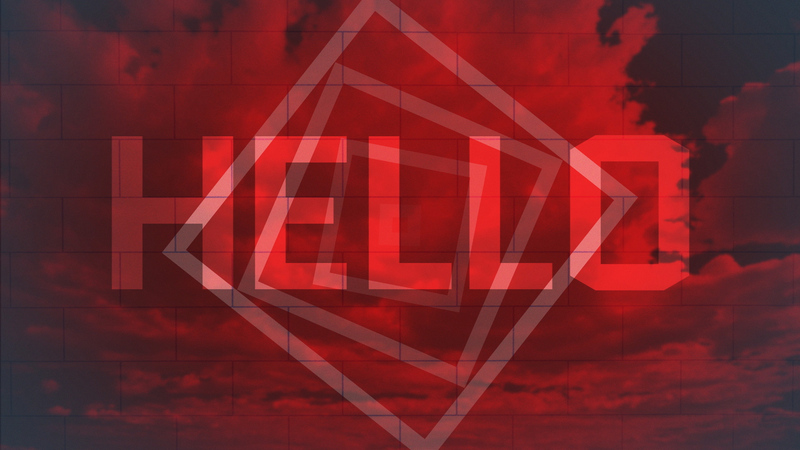 These graphic patterns unify the open with the body of the piece, overlaying footage of Rogers’ captivating performance. 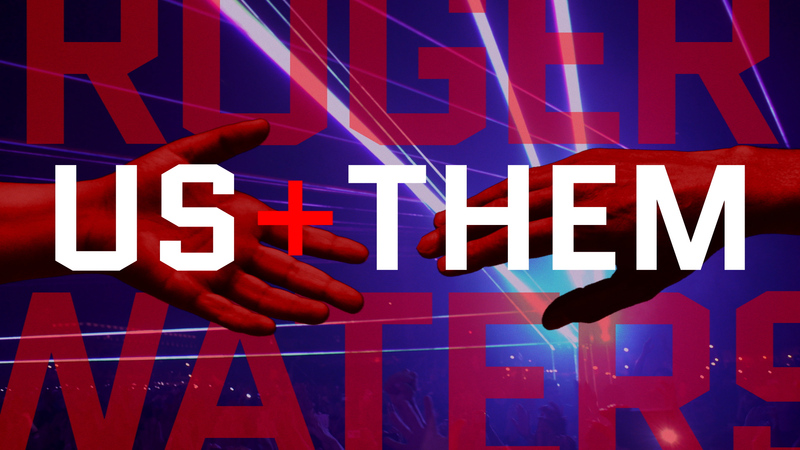 The effect is interactive, immersive, and thoroughly psychedelic.